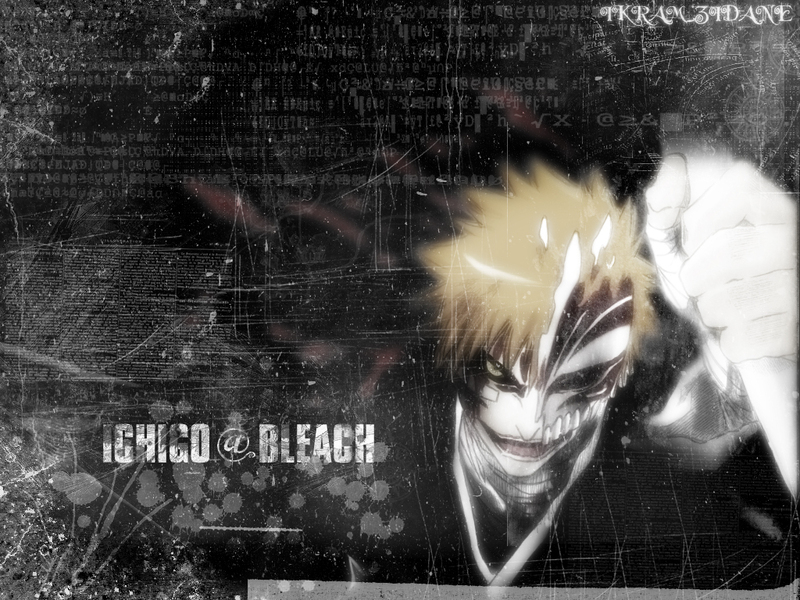 One of my favorite wallpaper from bleach anime! Nice work, the BG and the FG blend really well together, the luminosity effect is also nicely done, only thing I wished is that the resolution would have been higher, nevertheless, good work keep it up! This wallie is super! really fitting the hollow Ichigo! I must post some comply, so gomene! I posted it 'cause i think it is a great work and fit really well as wallpaper. I won't do ity again! This is one tight wallpaper. GJ & TY. whoah awesome! keep up the good work! the best hollow ichigo picture... i just f..... love it !